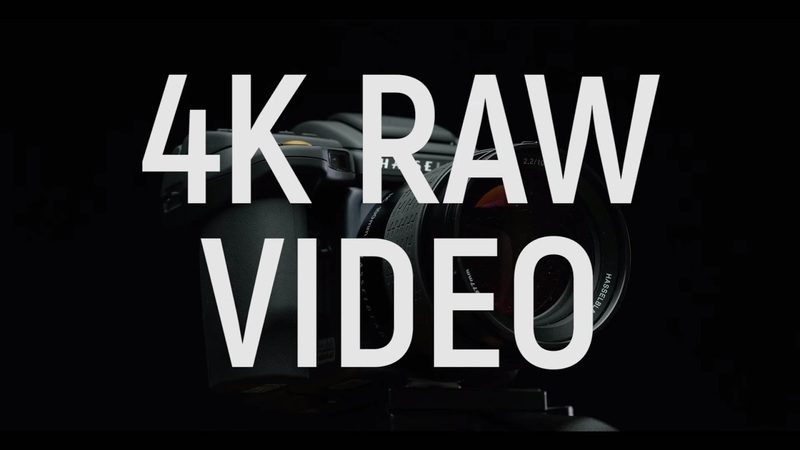 Not too long ago DSLRs revolutionized the way we make films. Now the first medium format stills cameras are capable of shooting video. In this review, Vienna-based filmmaker Christoph Tilley takes a close look at the Hasselblad H6D-100c - a 100MP, 4K Raw-capable medium format camera. What would it be like to shoot video on an extremely large sensor?